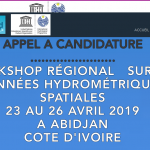 This workshop will engage with the African mining and space agency communities on the questions of space resources benefits in the developing/emerging space nation context. The event seeks to draw out perspectives from the space resources community, the African space agency community, and the African terrestrial extractive industries sector, which respect to both the perceived potential positive benefits and negative impacts of space resources development. It will also feed back into the ongoing work of The Hague International Space Resources Governance Working Group, in particular it’s SocioEconomic Panel. 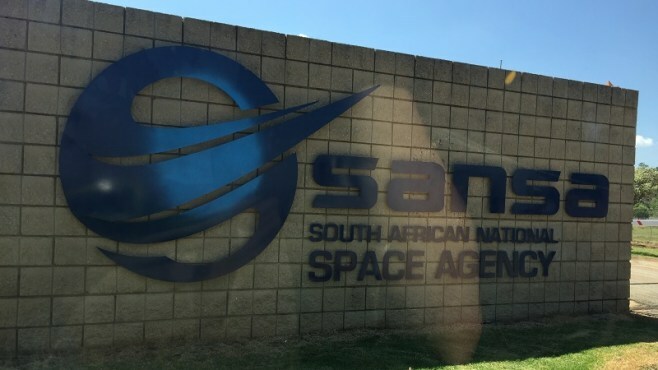 Secure World Foundation is partnering with the South African National Space Agency (SANSA) in the organization of this event. Participation in this event is by invitation only. For more information, please direct any questions to SWF Director of Private Sector Programs, Ian Christensen.